Aspen Institute Romania, in partnership with the NATO Public Diplomacy Division, organized the international conference: “Cyber Defense in the Context of the New NATO Strategic Concept” on June 2, 2010 in Bucharest. We organized this event with the objective of creating an informed and meaningful dialogue among critical stake-holders in the public, business, and academic circles, on the upcoming new NATO strategic concept. As NATO is undergoing a comprehensive process of self-redefinition and adjustment to new realities, Romania is simultaneously contributing to this effort and identifying its own strategic priorities and interests, in particular with a view to areas where it can be a key contributor to the Alliance. In this respect Aspen Institute Romania is proposing a series of activities in the field of foreign policy, designed around two core areas: national interest and integrated security. The permanently increasing dependence of modern society on the internet, telecommunications networks and computer systems generates new associated vulnerabilities, which makes it possible for an attack on one network to have a dangerous multiplier effect at a relatively low cost for the perpetrator and to threaten directly the everyday life of regular citizens. 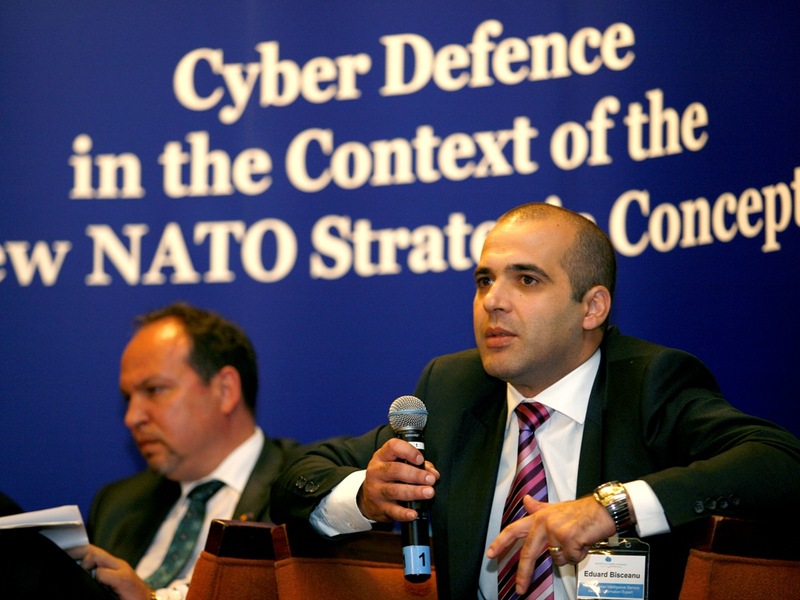 Romanian authorities, together with NATO and other allied government institutions, the think tank and academic sector as well as competent private corporations have made an important contribution to the overall debate on the scope, objectives and means of NATO cyber defense policy, meant to enhance coordination and effectiveness. This is however an ongoing process.